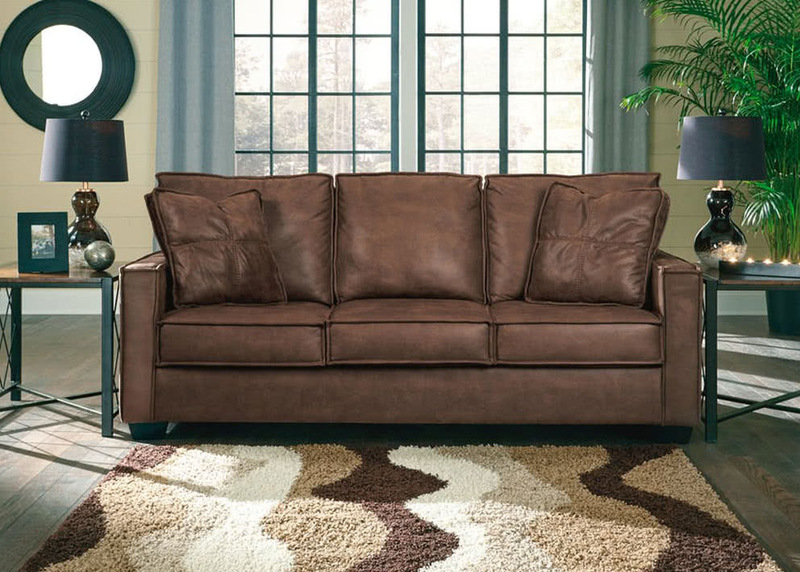 Everybody needs furniture, and no matter what your budget, you’ll be able to find something great. Whether you’d like to spend big on lounges, dining sets or a new bed, or if your budget is limited, there are many smaller furniture items you could also consider, such as small tables, bar stoolsoroffice storage. The type of furniture depends entirely on who the piece is for. While your budget may be a focal point, you must be sure that it will fit nicely into their home and something that the person will not only love, but actually use. If you’re not sure whether your loved one will like your furniture choice, don’t despair. You can always do some secret research by asking their parents, friends and others close to them. Alternatively,you should contact a furniture expert for advice about what’s on trend and great value items. It goes without saying that you can spend hours walking around shopping centres and visiting several stores, or spend the same amount of timeresearching on the internet. Just be sure that wherever you get your furniture gift that the delivery type will work with your Christmas morning plans, after all, no one wants to explain why the gift hasn’t arrived yet. Now, if the furniture is on the larger side of things, or will be difficult to wrap, you’ll have to find a good hiding spot. If you don’t have any of those, ask a friend to store it for you, until such a time when you can get it. If the gift won’t arrive in time, you can always show a picture of it or take a small piece of the item to show on Christmas Day, and then present the entire gift at a later day. If you need any further information or want some furniture gift ideas, feel free to get in contact with us anytime or visit your nearest Furniture Galore store today.